Products – Cameras – CM-7200 – Team Research Inc.
Bring your big moments to a living room near you! Take the Action Pro 2 for a ride as you achieve those “awe inspiring moments”. 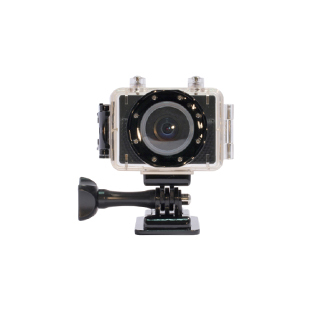 The Action Pro 2 is perfect for surfing, riding, snowboarding, wakeboarding, etc. Filming those “you should have seen it” moments has never been so easy.